Choosing the right wood type when selecting things like doors, shutters and floors can make the difference between high quality and low quality. 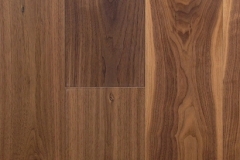 Products like flooring need a denser, harder wood type to stand up to the wear and tear of every day life. 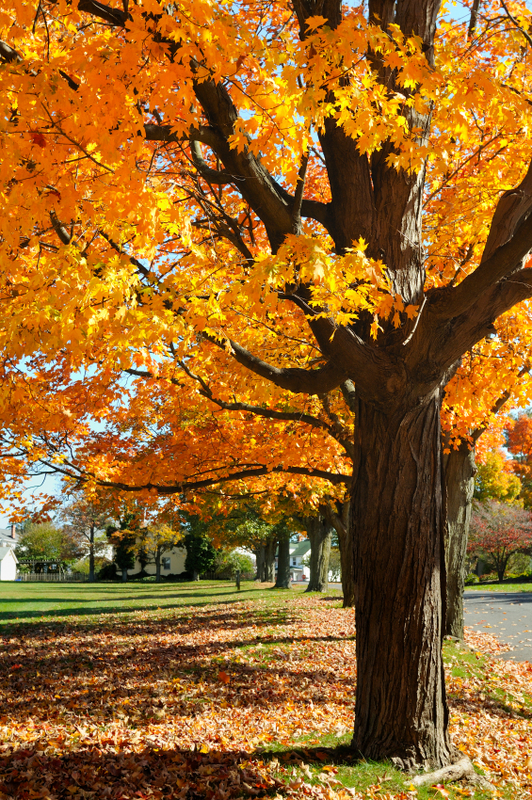 Outdoor products like shutters, doors and siding need to be rot resistant so that your products last a life time. Use our Quick Reference Wood Guide below and read through our selection of wood choices to find out which one best suits your needs! 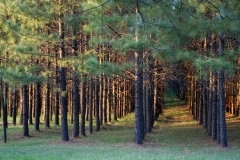 ANTIQUE HEART PINE "The Craftsman's Choice"
Antique heart pine was one of the building blocks of our country’s history. 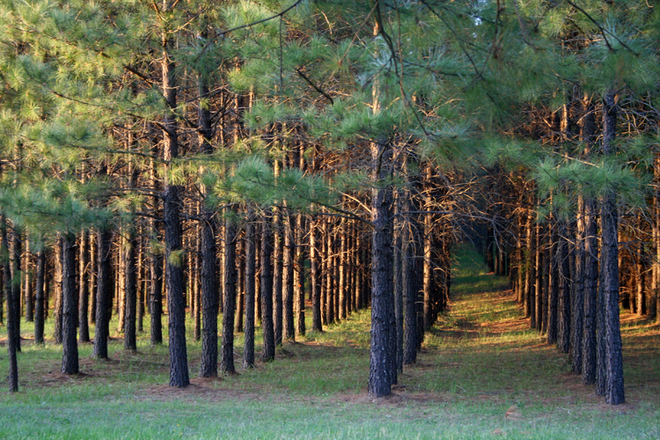 Sourced from the original forests of the US, the majestic Longleaf pine trees once dominated the forests. 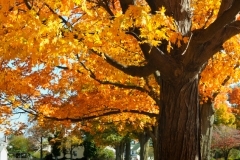 These towering trees which, when harvested, yielded the best type of long, straight grained lumber in colors of rich gold to amber to the warm browns. When the last of these trees were felled in the mid-1920’s, the conditions that allowed them to grow and develop their dense heart centers would never be present again. 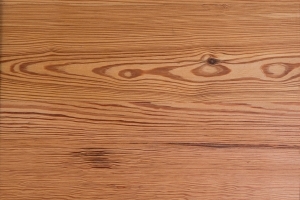 Our antique heart pine offers a durability that only time can provide. 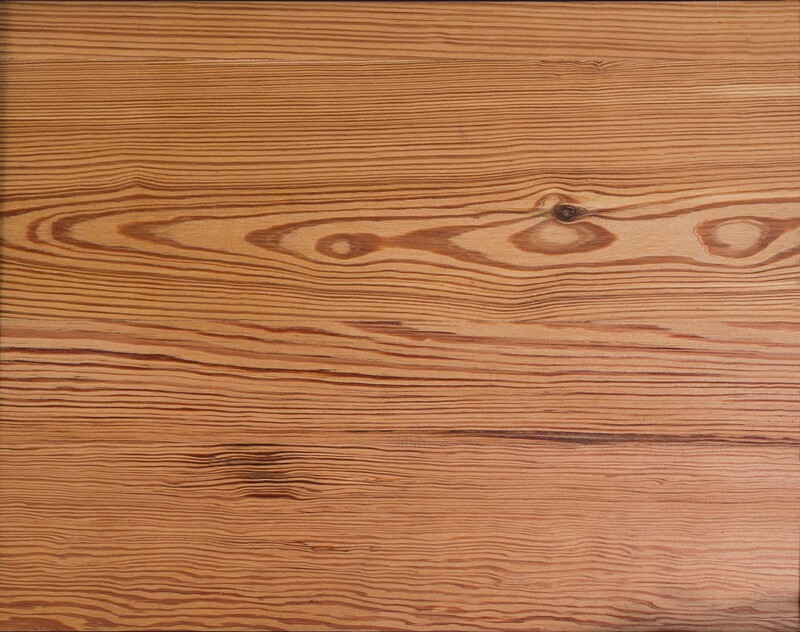 Our Antique Heart Cypress is exclusively from reclaimed lumber recovered from the depths of bayous, lakes and rivers of the South. 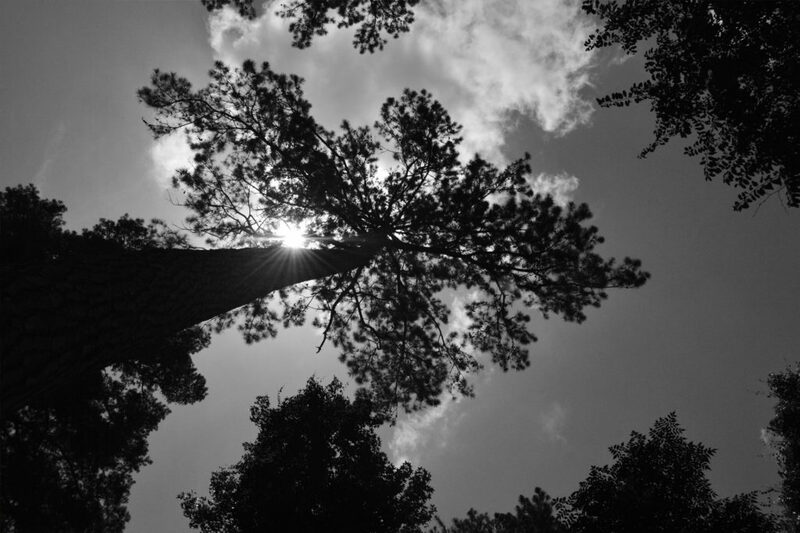 Cypress logging saw its peak from the late 1800′s until the last “great grandfather” trees fell in the mid 1920’s. You may have heard several names for cypress. 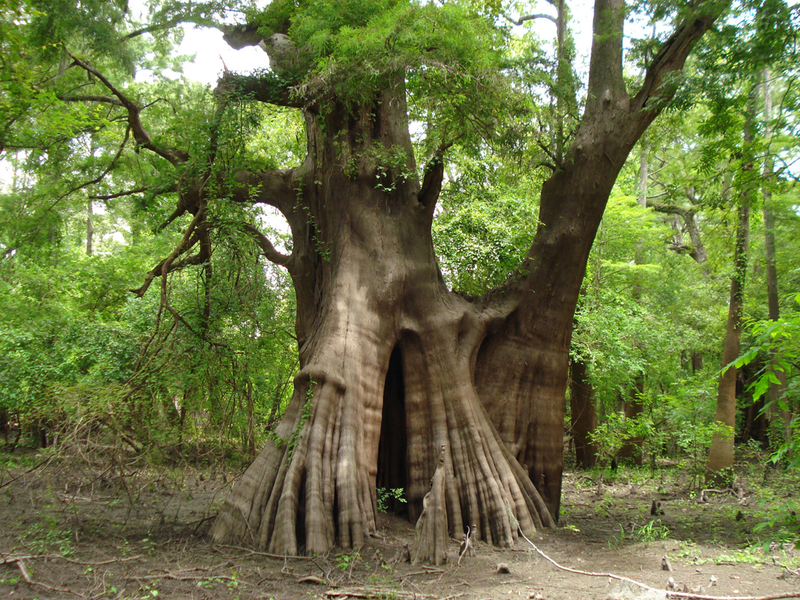 Swamp cypress, Tidewater Red, Louisiana Cypress, Southern Cypress, or Bald Cypress. 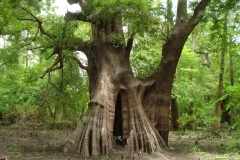 Cypress was an unusual tree that grew naturally in standing water, sending up “knees”, specialized bark growths that stood above the water line to send oxygen to the underground roots. 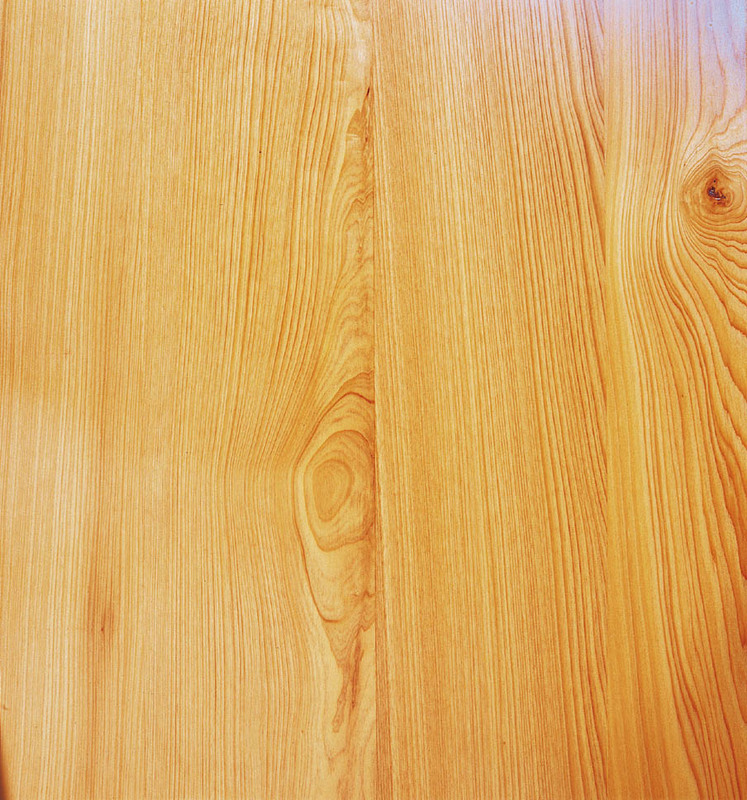 Antique Heart Cypress, known as the “Wood Eternal” because of its natural rot resistance, has been revered by craftsmen and wood workers for its wonderful workability for over a hundred years. 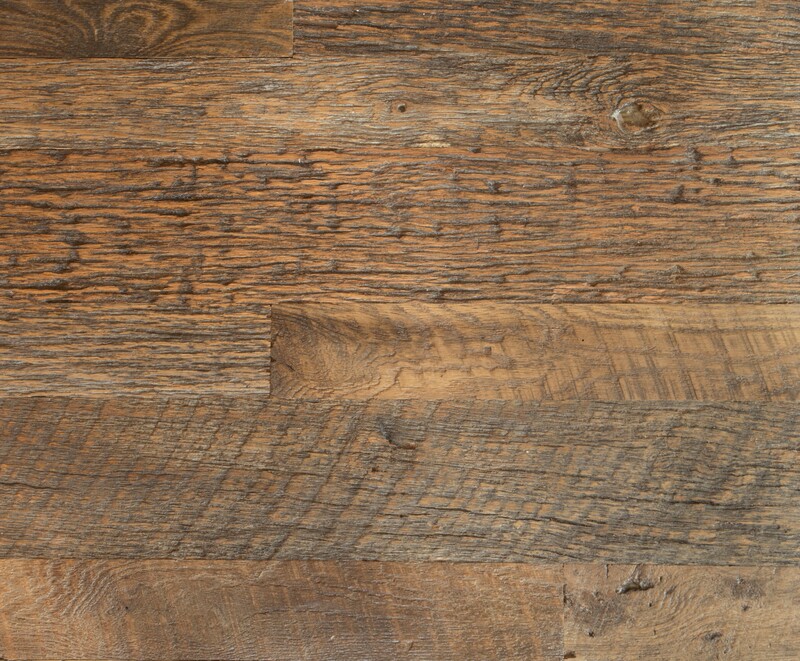 RECLAIMED OAK "Wood of Heritage"
The grand oak tree is synonymous with the South. 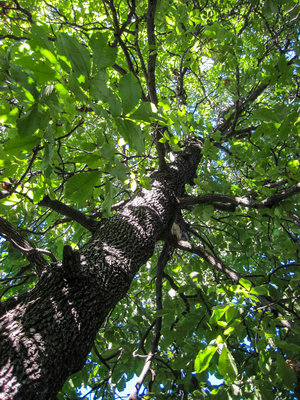 Known for its strength and durability, these massive oak trees that populated the early American forests were the go-to timber for barn, granary, and early industry construction. We meticulously reclaim our antique oak from joists, rafters, granary boards, siding and floor-boards of old barns and other historic wooden structures. The history of this wood presents itself through the many patinas, character and coloration the antique timber developed in its various structural uses. 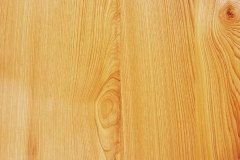 NEW HEART PINE "A New Tradition"
New Heart Pine Flooring is a beautiful and affordable alternative to Antique Heart Pine. 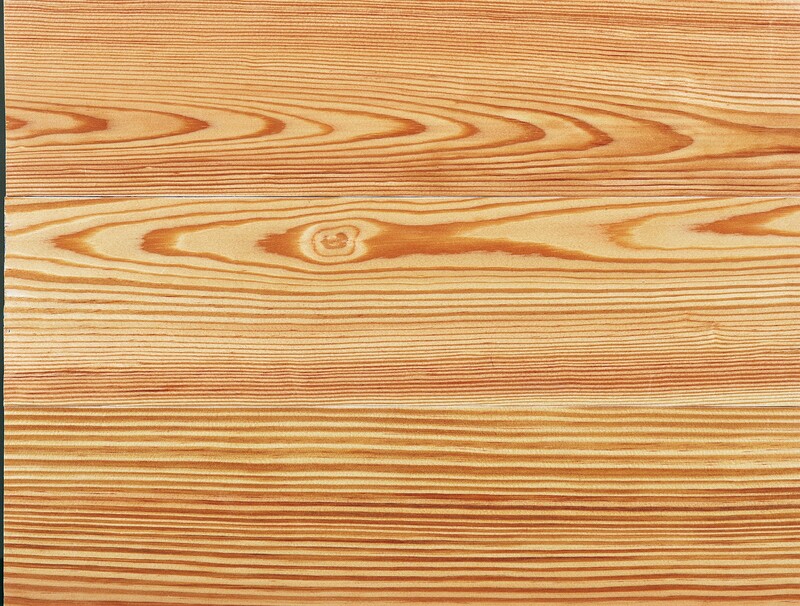 New Heart Pine Flooring is carefully selected from new Southern Yellow Pine to provide the durability, color and excitement of pine flooring for the most contemporary or traditional of settings. Known as our NuHeart Pine Flooring Collection, this wood readily accepts stains or if sealed with a clear finish begins very quickly to take on the natural patina of aged woods. 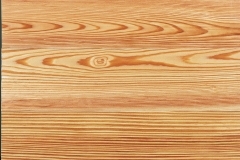 Our NuHeart Pine Flooring is kiln dried and milled to perfection. This product is worthy of your consideration. One hundred and fifty year old barns were built from the available trees that were located on farm. 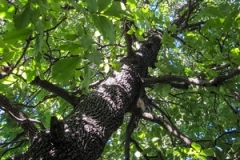 Therefore, a variety of species were used which provide a unique and beautiful appearance. 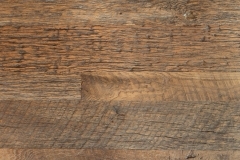 As with all reclaimed and aged timber, they were slowly dried and cured with time, making them a more stable and durable product than their new counterparts. Products made from our Reclaimed American Hardwoods can include wood types such as poplar, hickory, sycamore, cherry, walnut, and pecan. 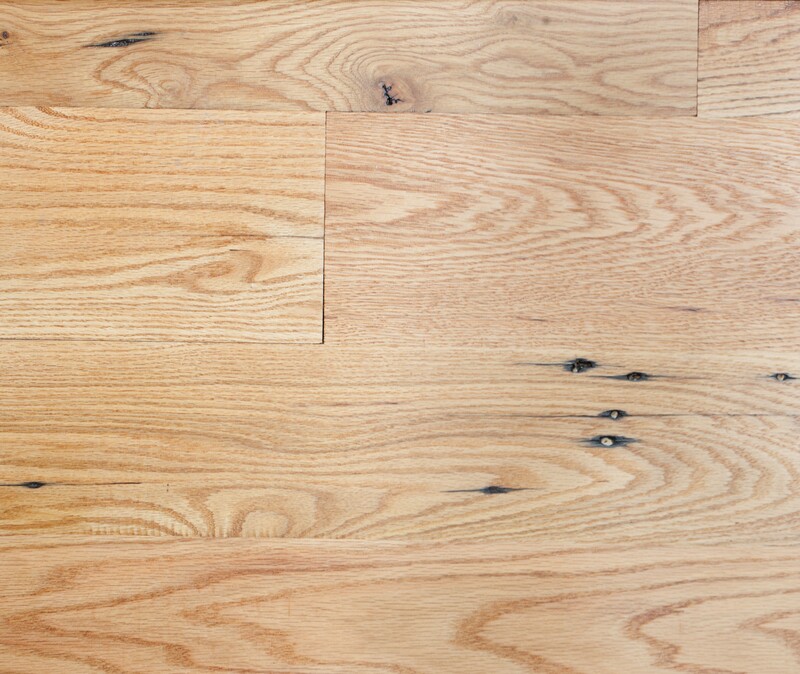 A long time choice for homeowners across the country, our new hardwood flooring milled from American White Oak, Hickory, Maple, Cherry, and Black Walnut, is more than just a floor covering. It is both aesthetically pleasing and practical. 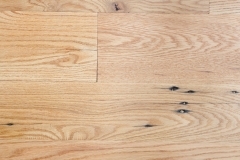 Each wood type offering its own unique coloration and character to your project from classic White Oak to elegant American Cherry. 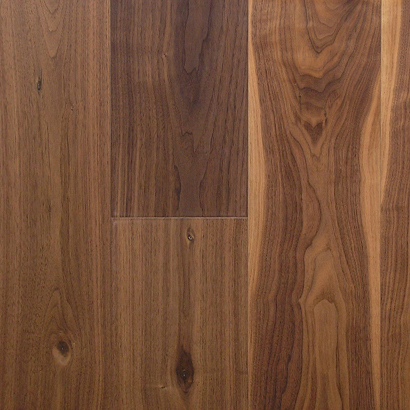 The result will be a lifetime quality hardwood flooring that is the finest in durability and style.